Spring is right around the corner, and we can’t wait. Let’s celebrate together with a free webinar on March 20th. We’ll show you how to build custom units that weave together concepts in geography, ecology, and plants, and that include tons of interactive content that brings reading to life. Save your spot here! Here’s what else is going on this month, complete with some free printables and classroom activities your students will love. As always, follow us on Facebook, Twitter, Instagram and Pinterest for updates on daily free topics and other teaching inspiration. In our unit on Nutrition, kids will discover how everything you put into your body affects its ability to move, grow, and live. 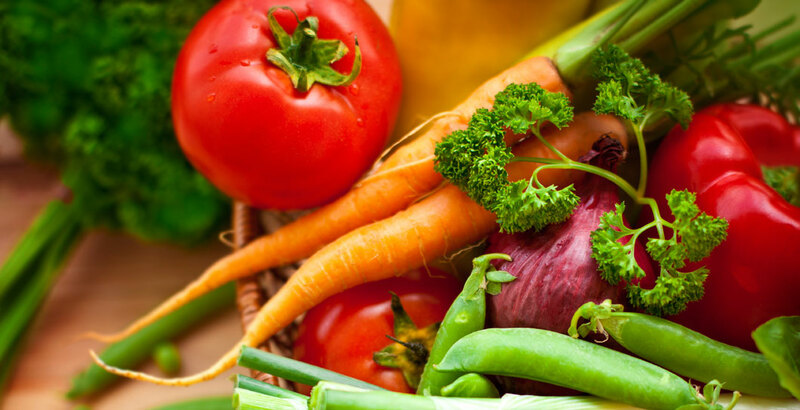 Popular Topics: The Digestive System, What is the Study of Nutrition? 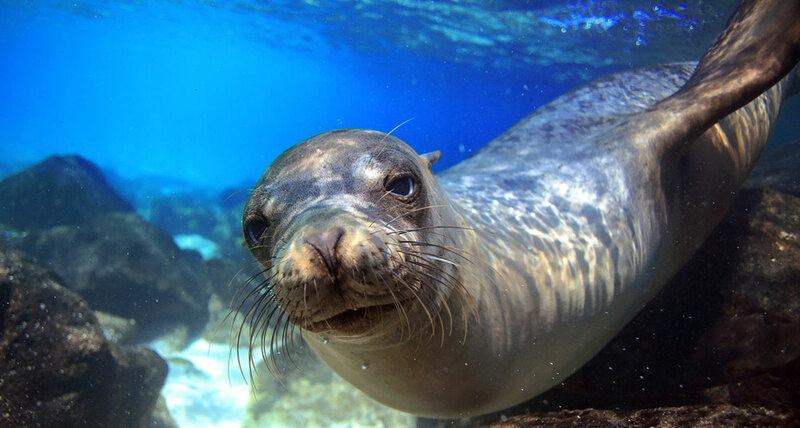 In World Wildlife Day is a perfect opportunity to teach kids about natural habitats around the world, and how we can help protect them. Popular Topics: Animals of the Rain Forest, What is an Endangered Species? 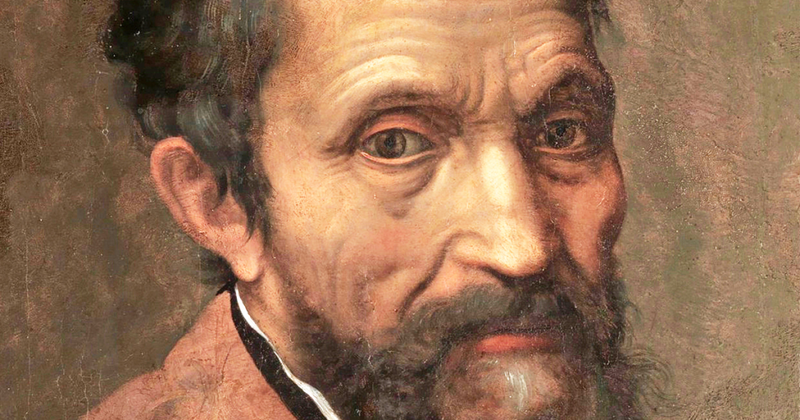 Michelangelo changed the way artists considered the human form during the Renaissance. This is a great opportunity to introduce kids to art history. 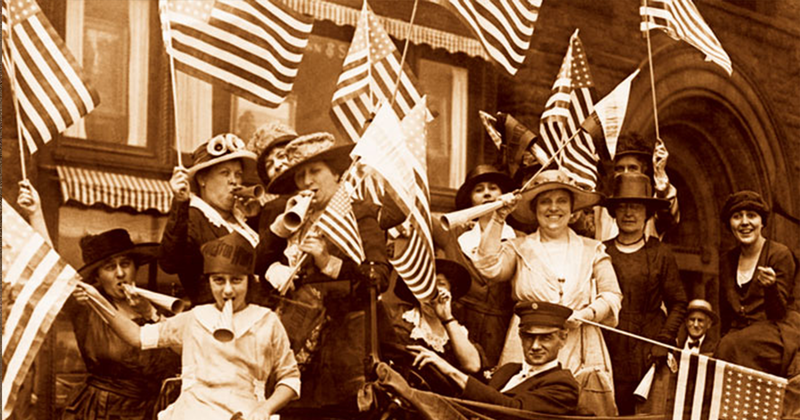 As part of National Women’s History Month, International Women’s Day celebrates the social, economic, and political achievements of women around the world. On this day the evenings will grow an hour longer thanks to Daylight Savings Time. 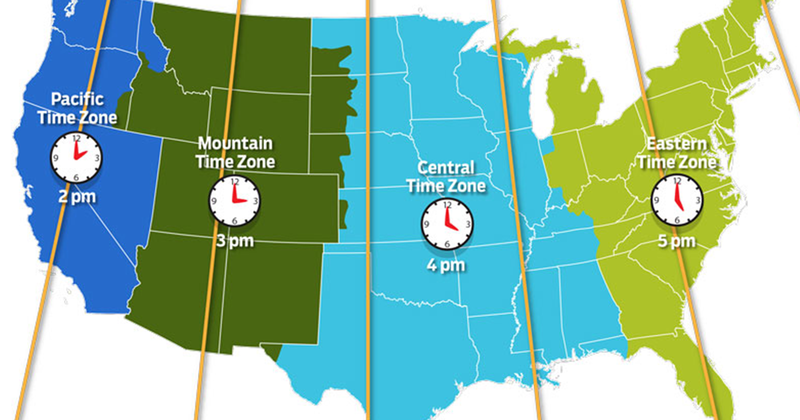 Although not everyone in the country honors DST, use these resources to help kids learn about time zones, geography, and the sun. For the Aztecs, keeping track of time was key for both religious reasons and for planting crops. The ancient civilization measured time using the stars. Did you know that butterflies can’t fly if they’re too cold? 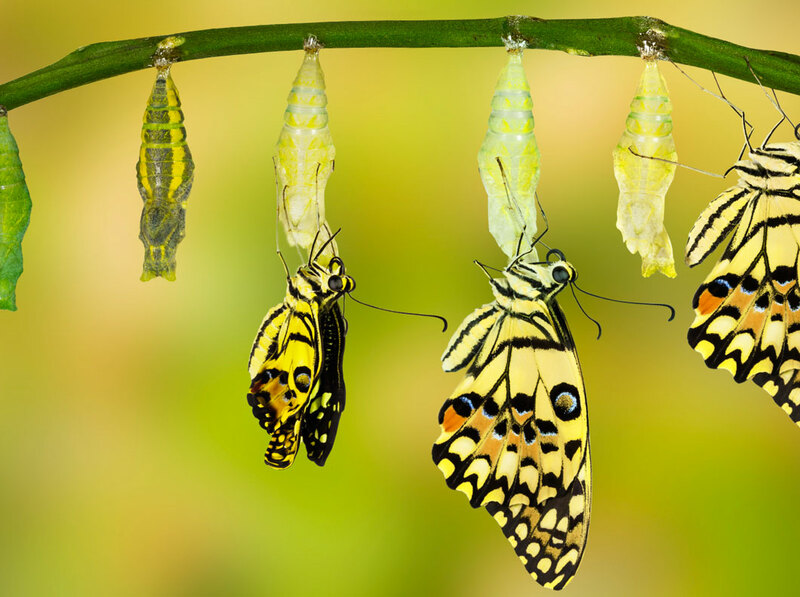 Today’s the day to learn everything you need to know about butterflies with your students. Two days a year, the Sun appears directly over the equator, and day and night are of equal length all over the world. March 20th is one of those days. Happy spring! March 23rd: National Puppy Day! 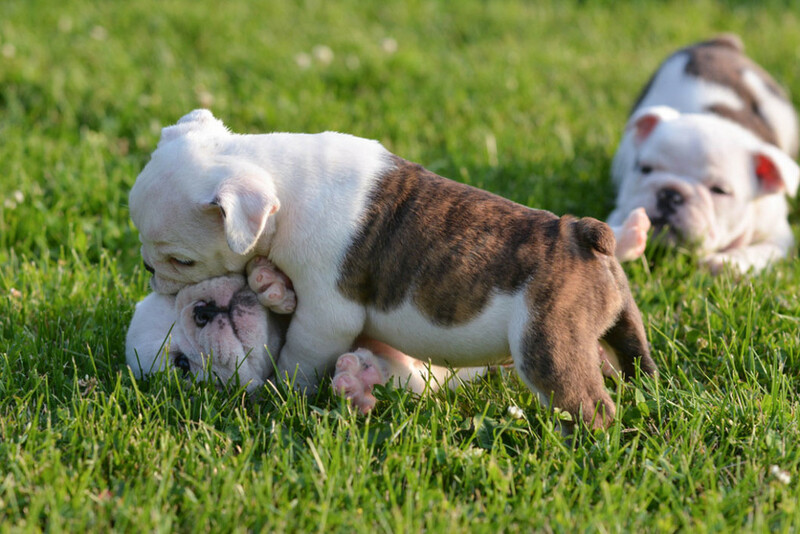 At around four to five weeks, in rough-and-tumble games, puppies get their first language lessons. Students will love learning about how Dogs learn and grow. 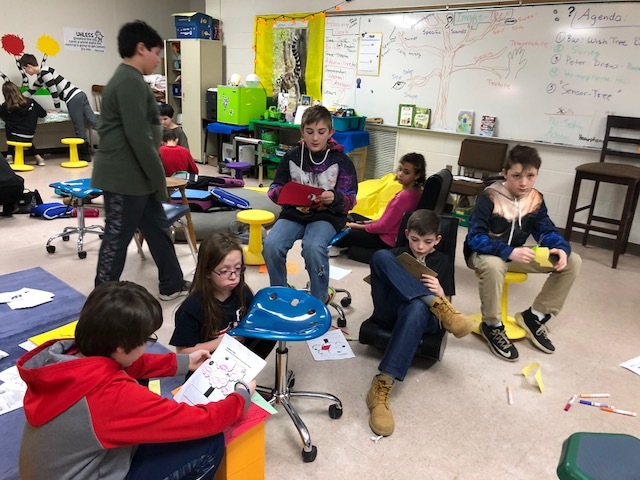 In our latest blog post, 5th and 6th grade educator Robin Lee offers a guide to implementing flexible seating in your classroom.